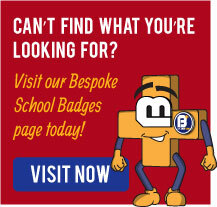 Our round school badge range is perfect for well-behaved students. 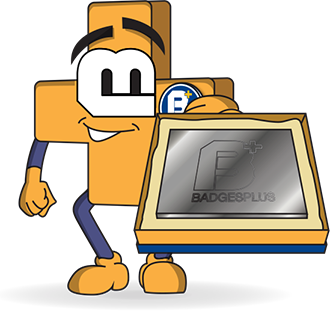 Not only are they great as school badges, but they work well as achievement badges for sports clubs, craft clubs and charities, too. 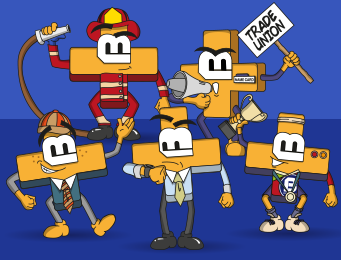 These will make great awards for school children, and with a variety of colours available, you can find the perfect one for your school, club or other. 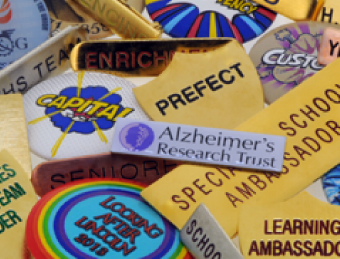 Each round school badge is gold plated, filled with enamel and then coated in epoxy for a durable, domed finish. 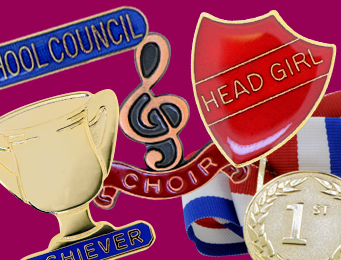 Available in sizes 19mm x 19mm up to 23mm x 23mm, and each perfect as sports awards, participation awards and school achievement awards badges. 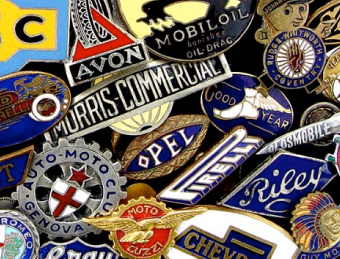 Quality is guaranteed, as we manufacture every one of our Round School Badges using a combination of modern and traditional techniques, right here, in the heart of the famous Jewellery Quarter in Birmingham.